Wolrd Gin Day The concept is simple: get people enjoying gin together all over the world.A day for everyone and anyone (over drinking age of course…!) to celebrate and enjoy gin! 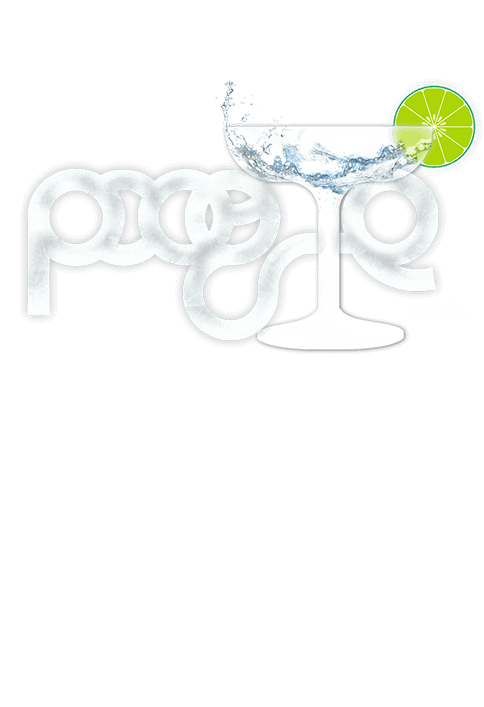 Whether you’re already a fan of the juniper spirit, or looking for an intro, World Gin Day is the perfect opportunity to get involved.Poogle Media, designed a creative doodle design to mark the fun day with ice text effect and L forming the glass shaped with a slice of lemon.